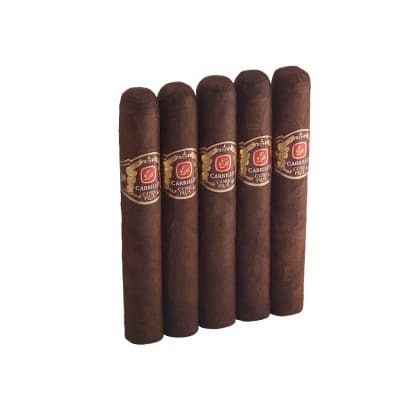 Fonseca Cubano Exclusivo cigars were designed to change the mild cigar image of this classic brand by using a mostly all Dominican blend with a dollop of zesty Nicaraguan, plus a Dominican Havana Vuelta Arriba wrapper. 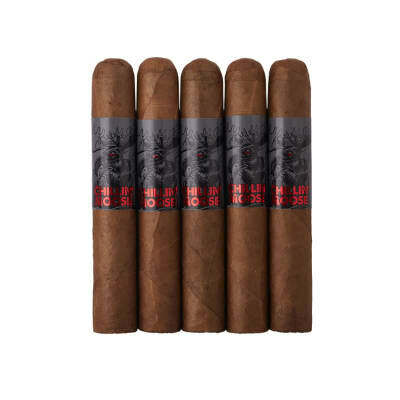 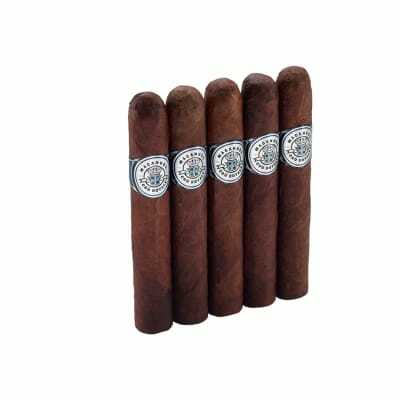 The result is a smoke that offers a greater intensity of flavor and complexity to those who find Fonseca cigars too mild, while still providing the smoothness and balance that appeals to the brand's loyalists at a reasonable price. 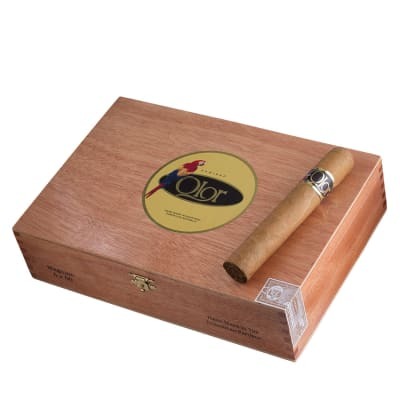 Order a box NOW and taste the difference!